The MSP is a major source of information on the N-S motion of the dayside aurora. It can now identify the local time position of the ionospheric signatures of the separatrix and the cusp. 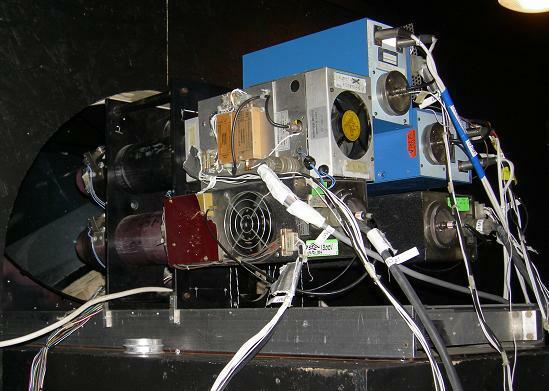 It is used in conjunction with the MSP at NYA to determine auroral heights.